We are a team of industry experts with several years of experience in the successful remarketing of commercial transport aircraft around the world. We are also focused on asset or portfolio management, the marketing of residual value insurance, the provision of expert witness support and the delivery of a range of consultancy services. The people at the centre of Probus have been involved in all aircraft types from ATR42 to Boeing B747-400 types. We have experience in working in all regions of the world but are especially focused on South America, Africa and the Far East. 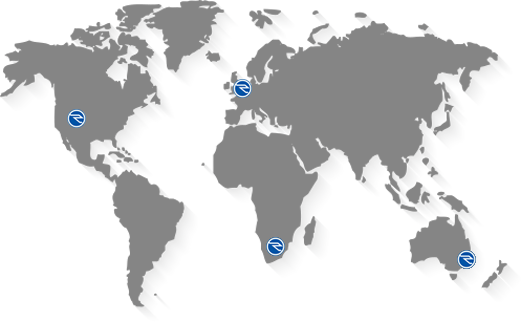 We have closed transactions on all continents over the years and so have built in-depth experience within our company. The aircraft was manufactured in 2007 and has MSN 3175. The aircraft is powered by IAE V2527M-A5 engines and was previously operated on an operating lease by Volaris Airlines in Mexico. The aircraft was manufactured in 2007 and has MSN 3077. The aircraft is powered by IAE V2527M-A5 engines and was previously operated on an operating lease by Volaris Airlines in Mexico. The aircraft were both manufactured in 2007 and have MSNs 3077 and 3175. Both aircraft are powered by IAE V2527M-A5 engines and are currently operated on leases by Volaris Airlines in Mexico.